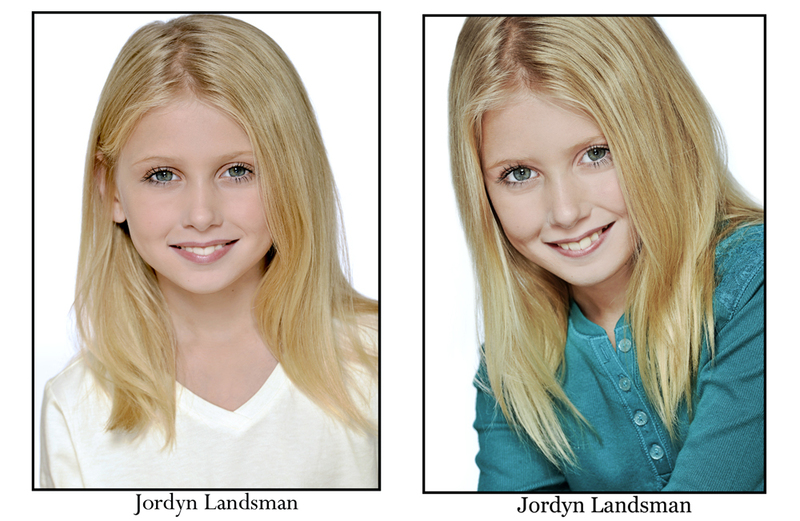 Just wanted to thank you again for the headshots of Jordyn. The IMTA is slowly coming to a close tonight. So far, Jordyn has won awards for best cold read, best tv script, best modeling and the one thing that everyone was talking about, best headshot! 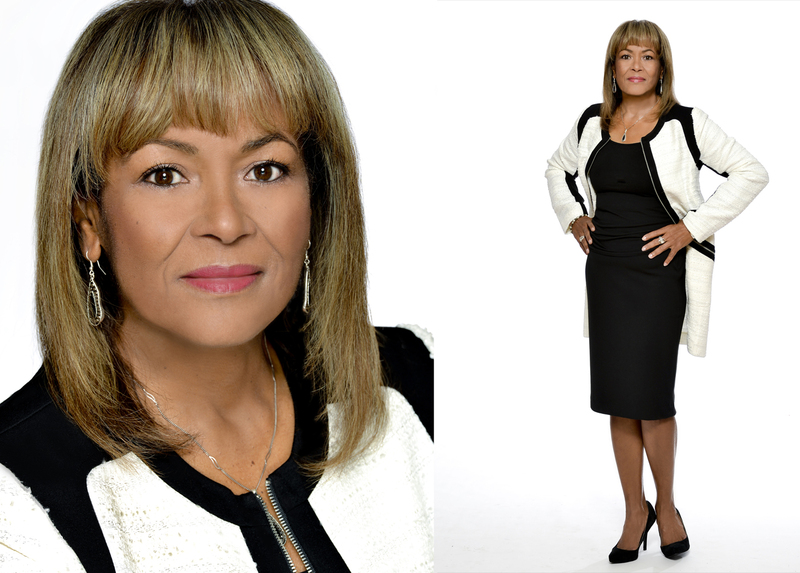 Nine talent agencies and one modeling agency want to meet with her. Actor and commercial model Wayne Bailey “Amy’s shoots are actually fun! She takes the pressure out of the shoot and helps me look my best. Not only does my headshot get me in the door to audition, upon occasion the picture has nailed the job without even having to audition. 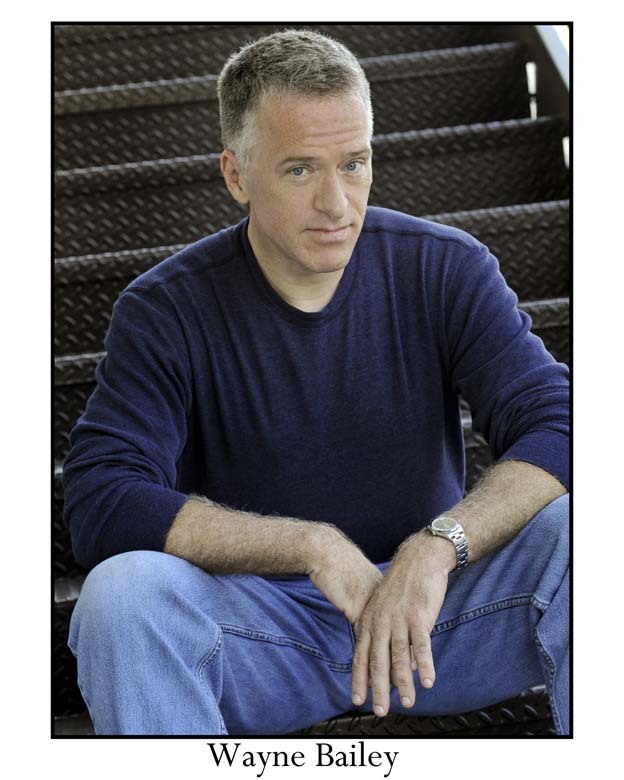 Thank you Amy” Wayne Bailey has an MFA in acting and has gotten work in over 100+ commercials, 7 films and 5 TV shows.